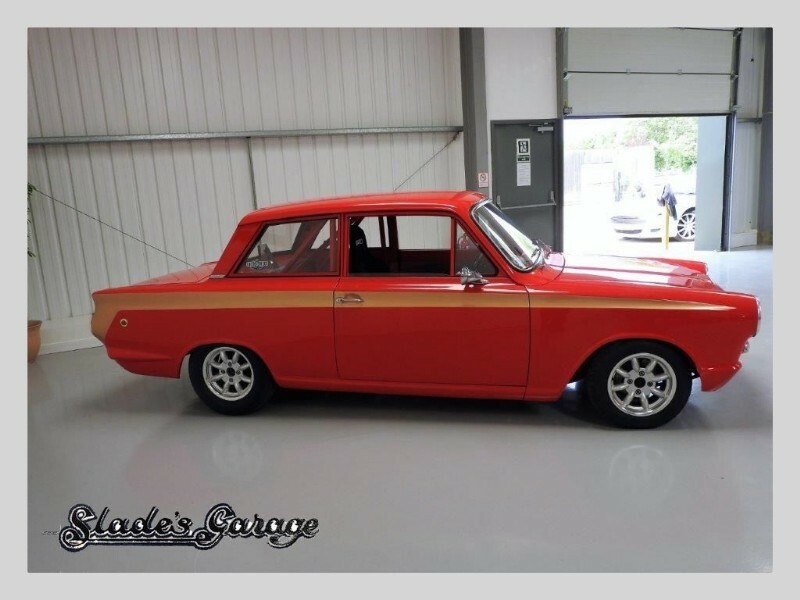 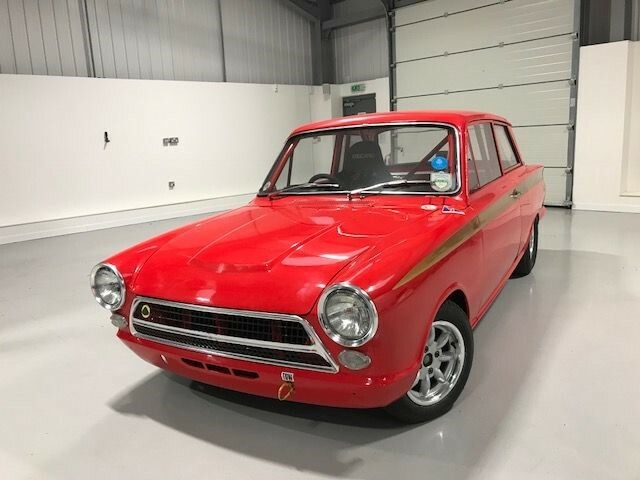 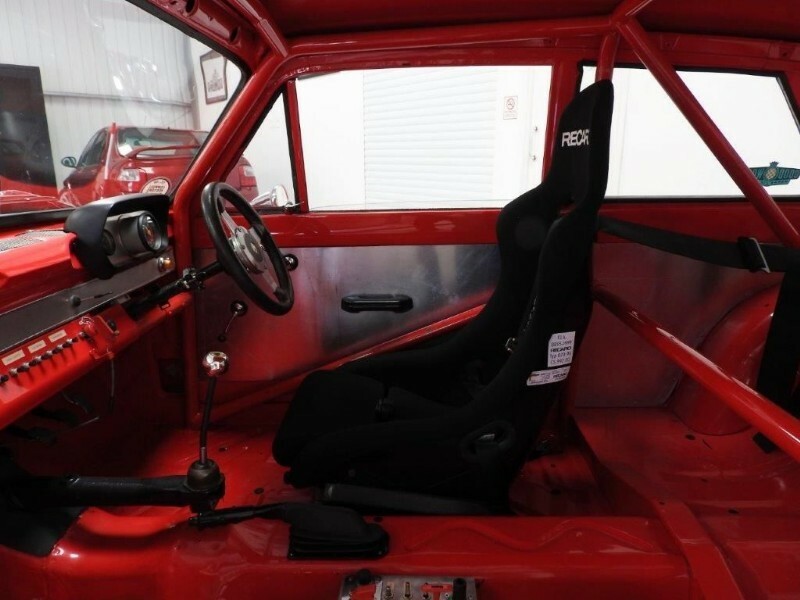 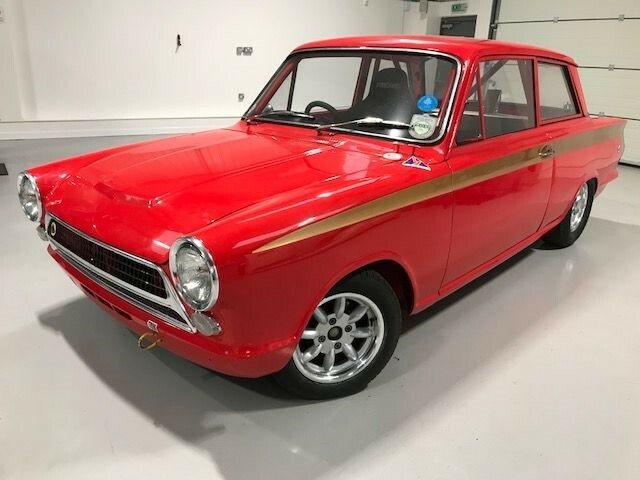 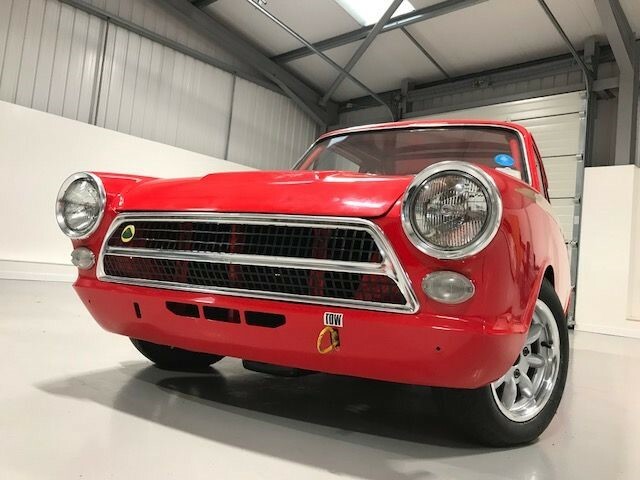 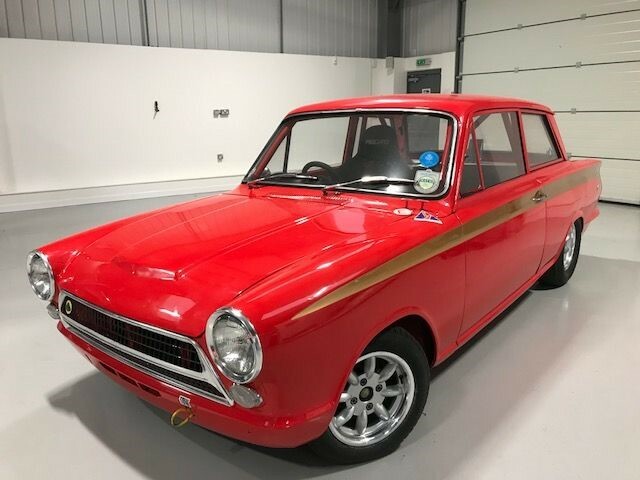 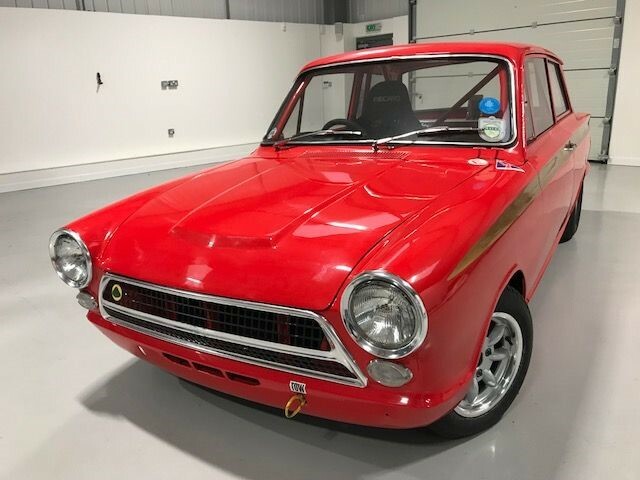 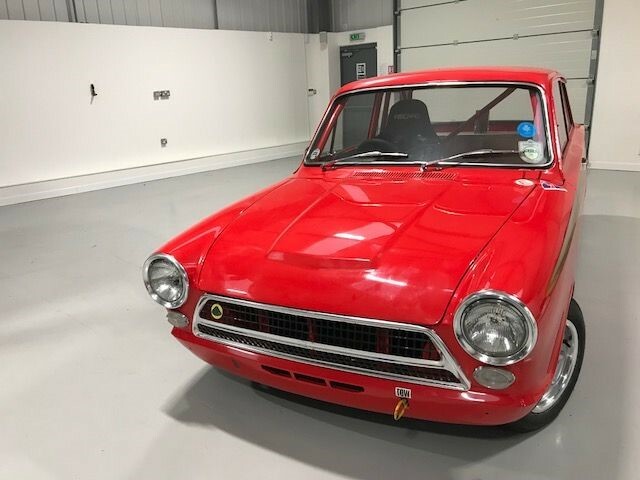 We are pleased to offer this genuine Ford Cortina Lotus Mk I, with a professional nut & bolt restoration to racing specification and has brand new FIA papers. 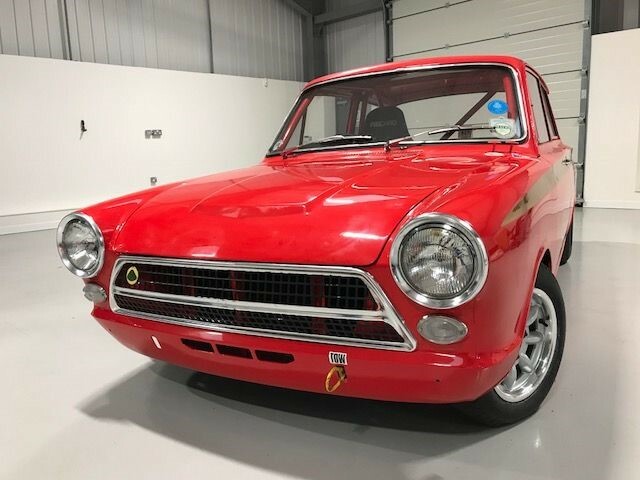 A genuine Lotus Cortina MK1 first registered in August 1963 and used in the UK until 1990. 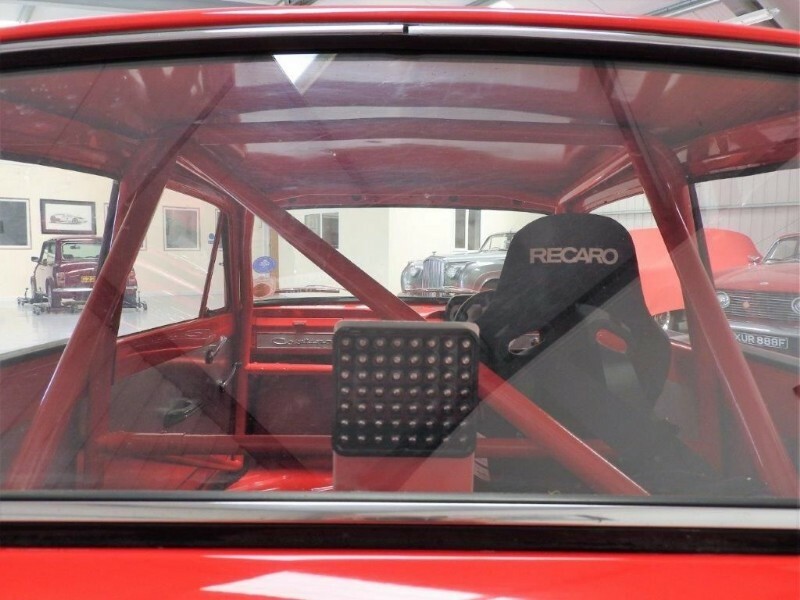 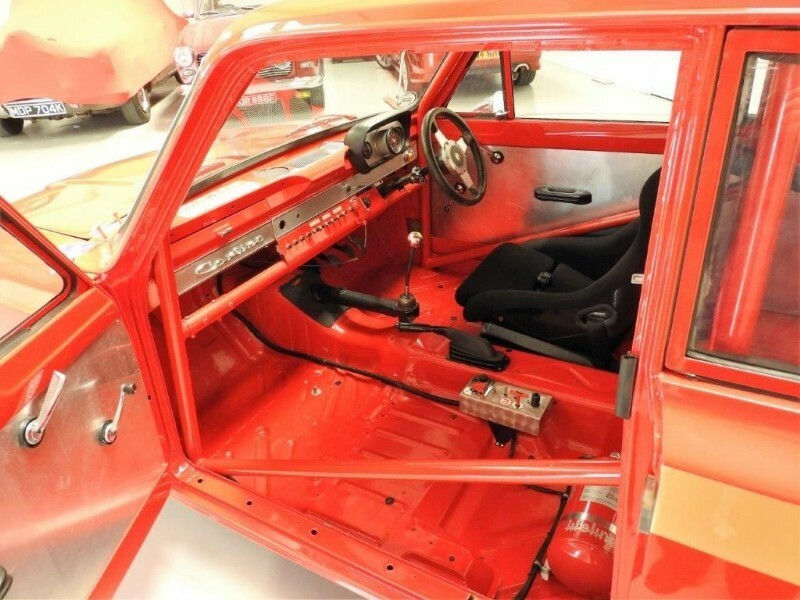 In 1981 it was completely stripped and re-built as a racing car. 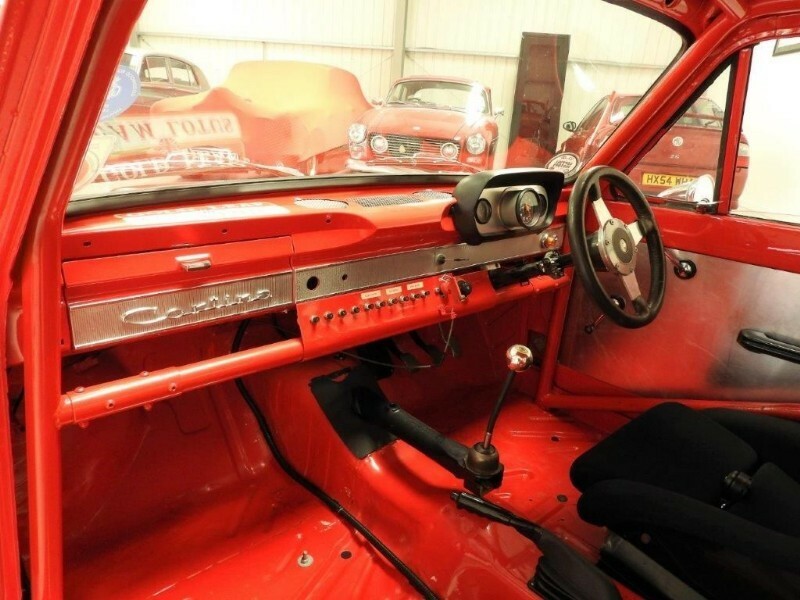 It was then sold to a European racing driver who raced in various events in continental Europe. 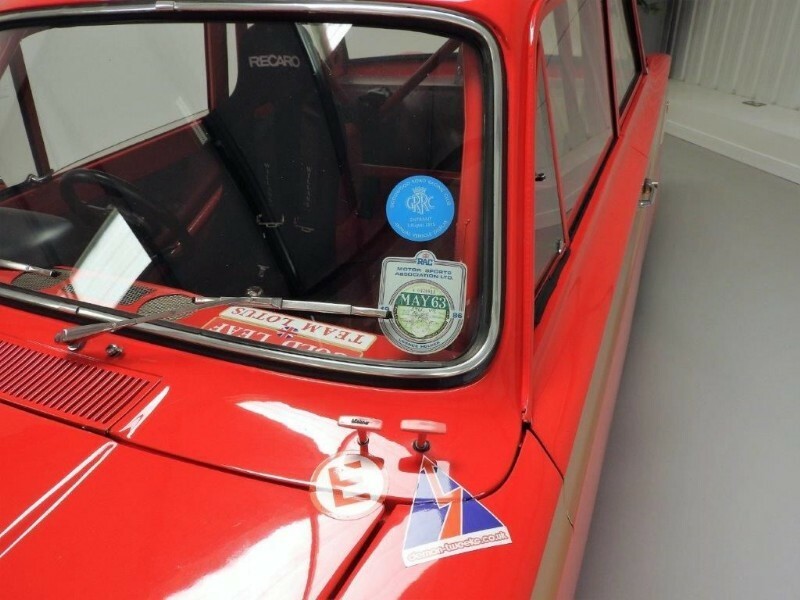 The car has recently been completely stripped and a full nut and bolt restoration was carried out to the highest of standards, to build a race winning car. 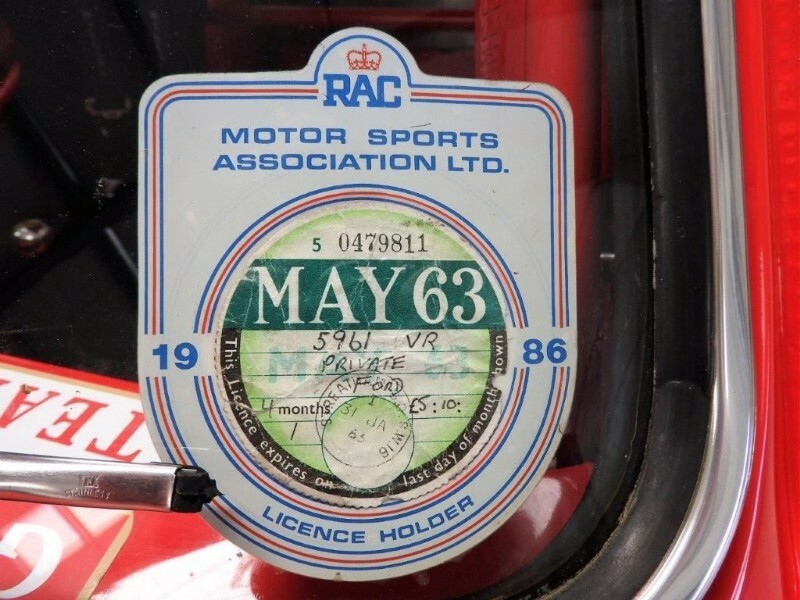 The car has new FIA papers. 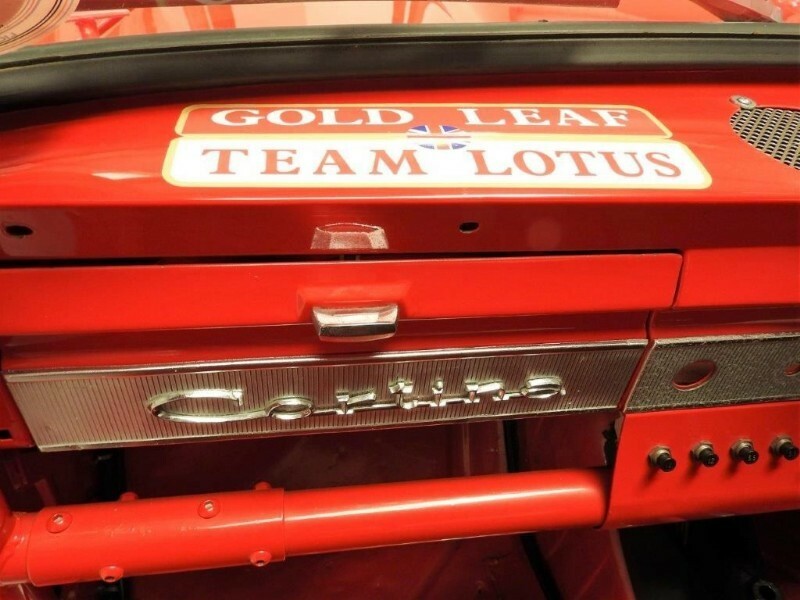 No expense has been spared on building this car to win races. 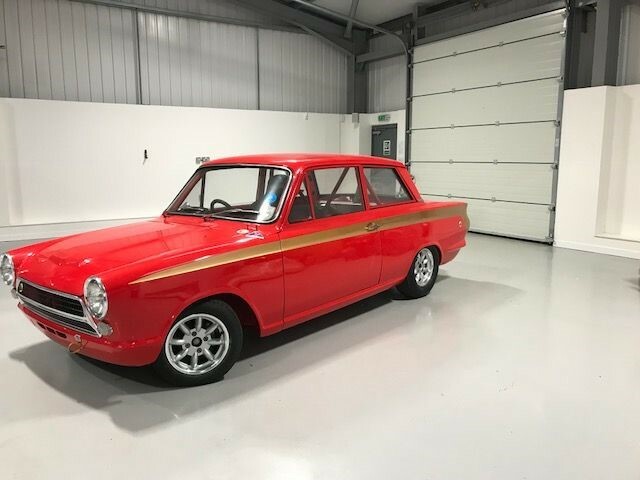 Engine & Transmission: This Lotus Cortina MK1 is equipped with a NEW (George Wadsworth), race built Lotus 1558cc DOHC inline 4 power plant. 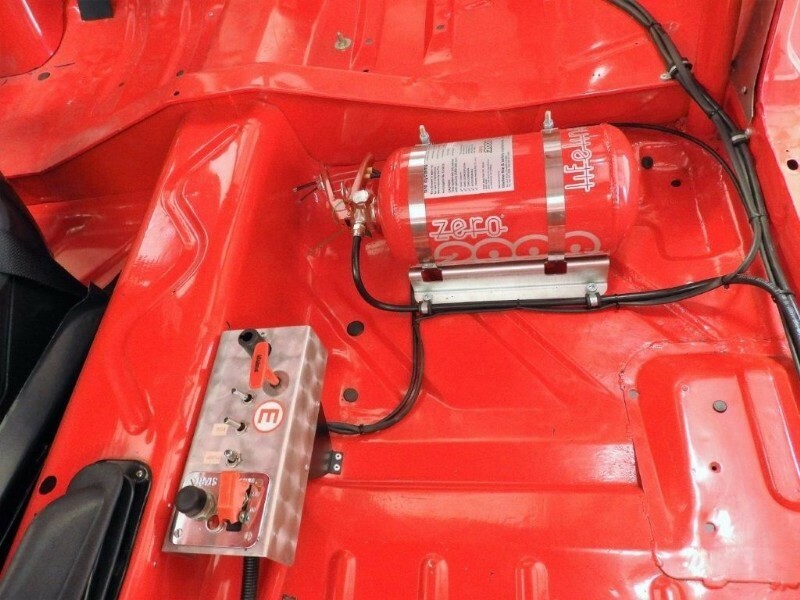 It is equipped with electrical fuel pump and a wet sump. 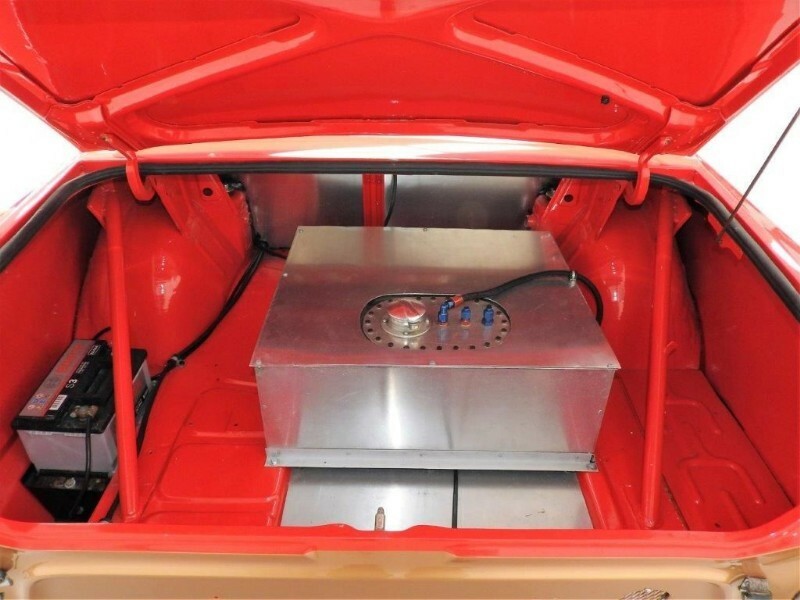 The engine is mated to a Ford steel cased, racing straight cut dog box. 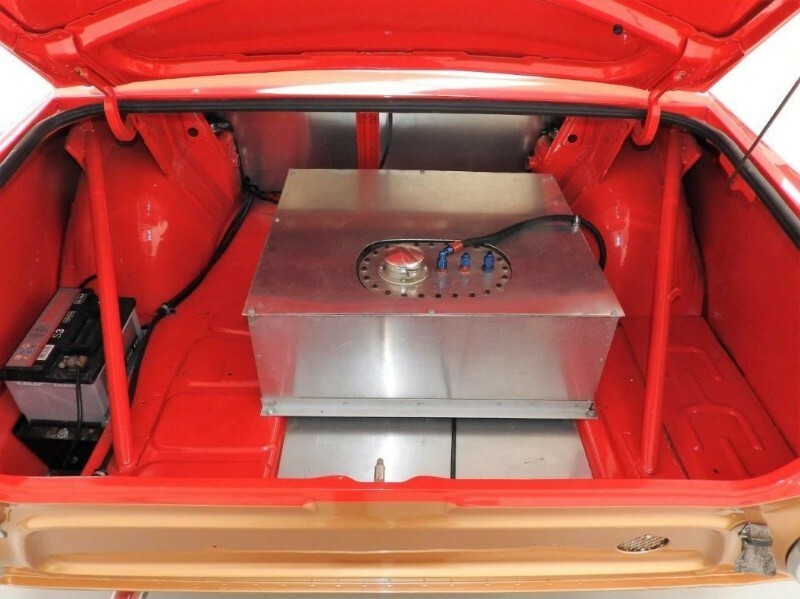 The engine has been built to FIA Appendix K specification on 45 DCOE Webers (Dyno Sheets available). 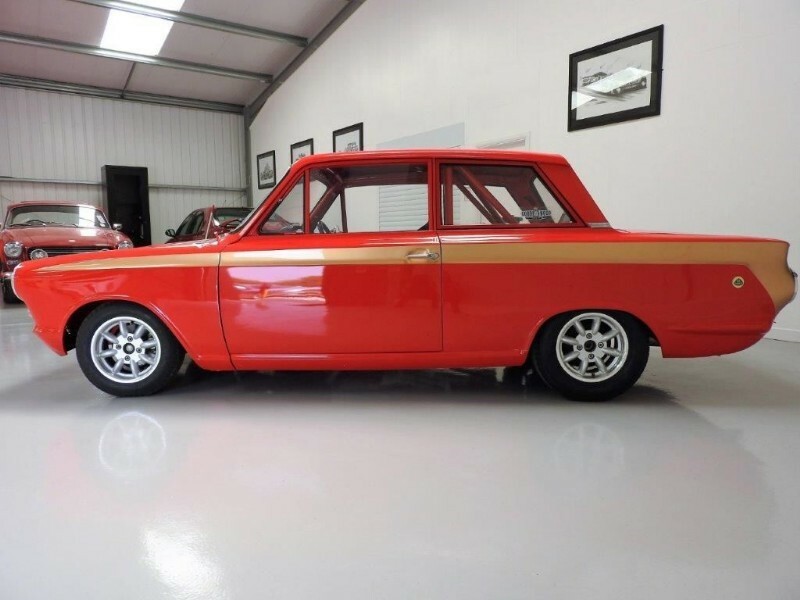 Wheels & Tyres: This Lotus Cortina MK1 sits on 13-inch Minilite Alloy Wheels with period Dunlop racing tyres. 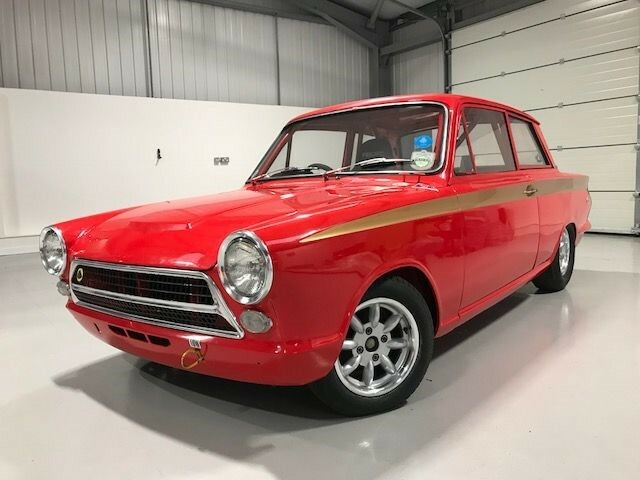 Finish: The finish of this Lotus Cortina MK1 is unusually good for a race car and even better than many restored road cars. 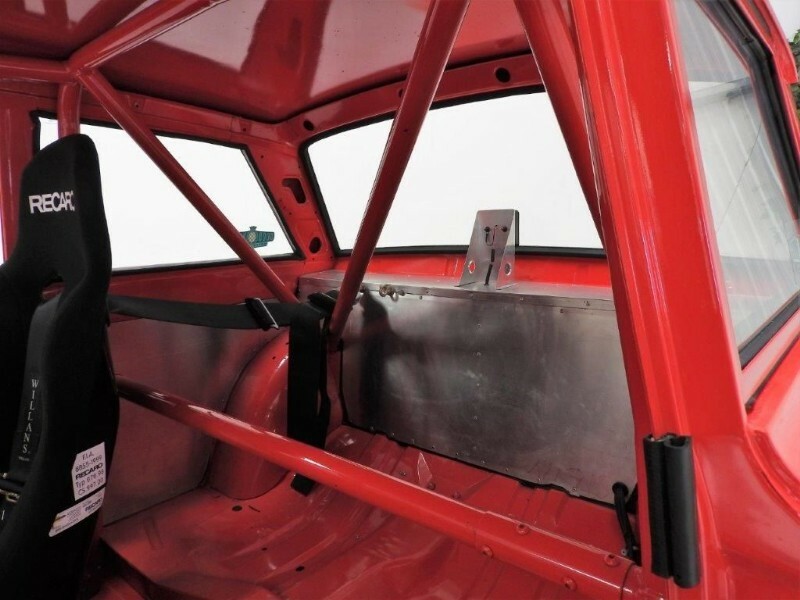 Everything looks as new and all safety gear is FIA approved. 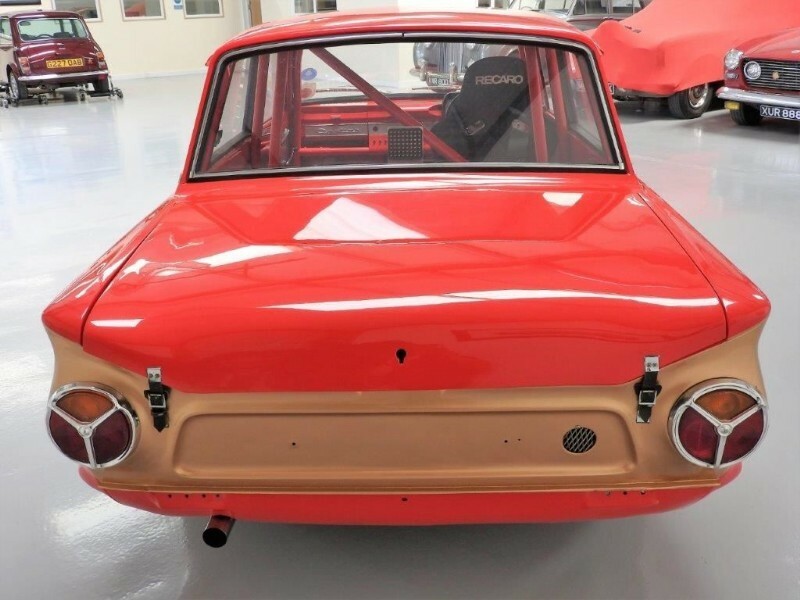 Turn-key ready race cars dont come much better than this Lotus Cortina MK1; this is a race winning car just waiting for the right driver. 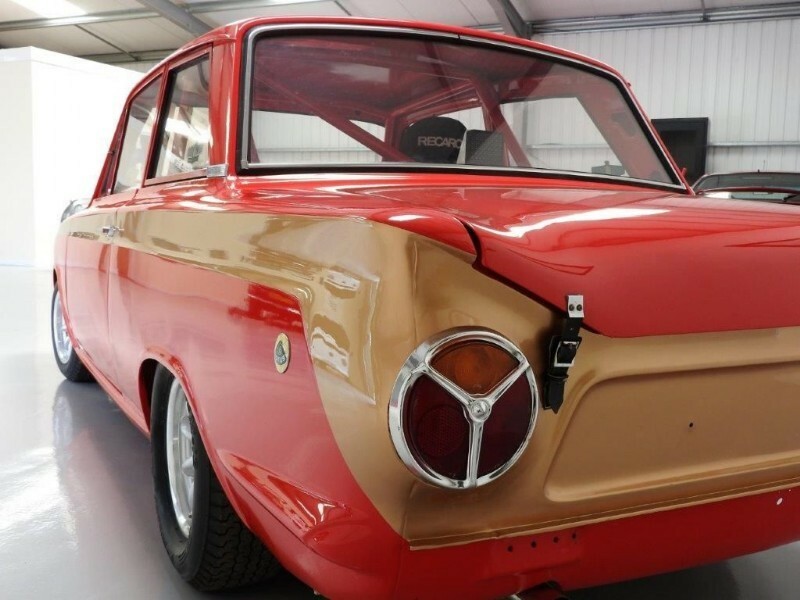 Initially referred to as the Ford Consul Cortina, the history of the Lotus Cortina began with Colin Chapman's desire to build his own engines. 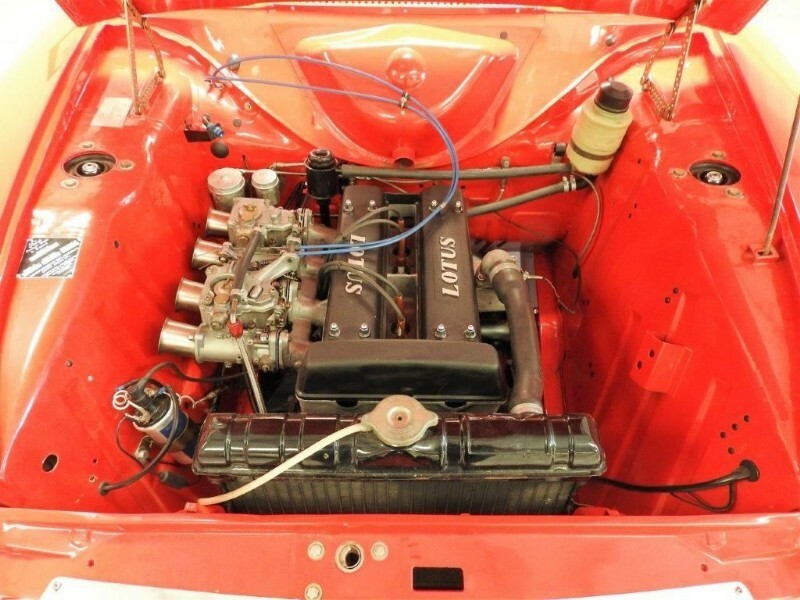 During development, Walter Hayes of Ford asked for the engine to be fitted to 1,000 Ford saloons for homologation. 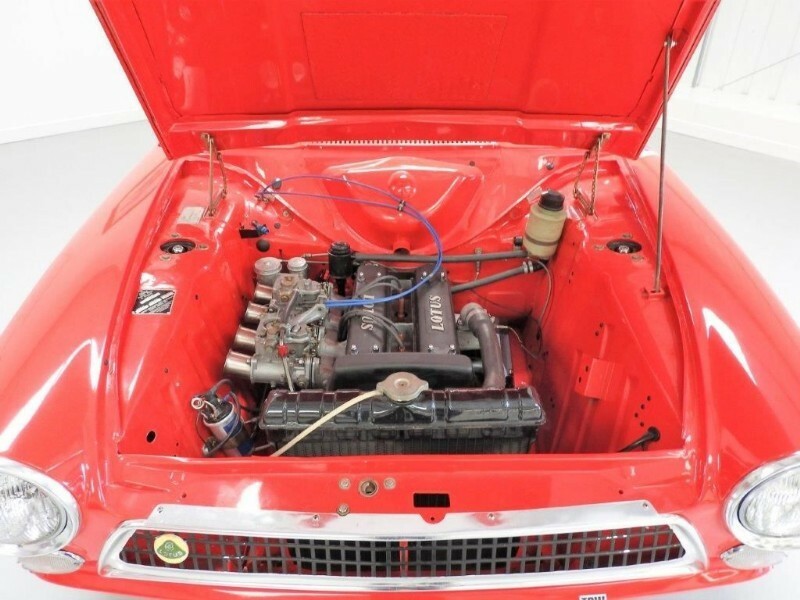 Extensive modifications were made, such as fitting a close-ratio gearbox from the Lotus Elan, drastically altered rear suspension and lightweight panels for doors, bonnet and boot. 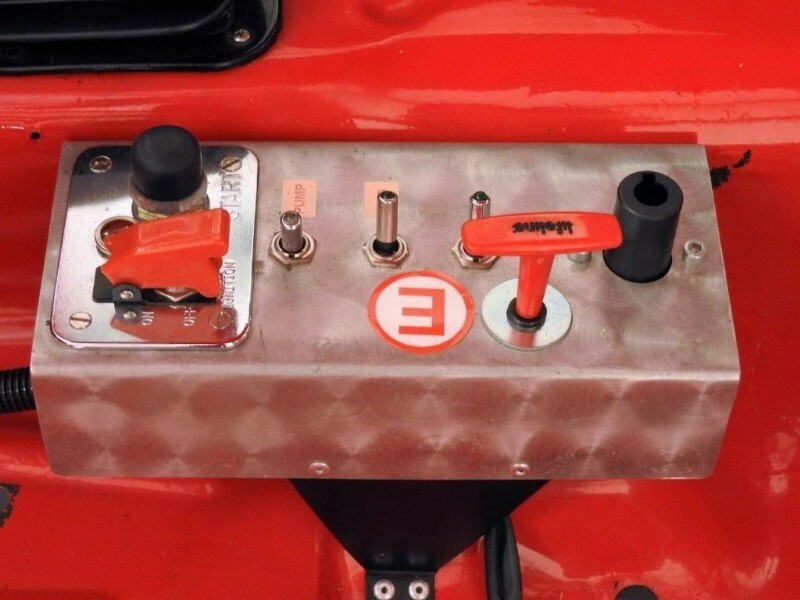 3,306 Mk. 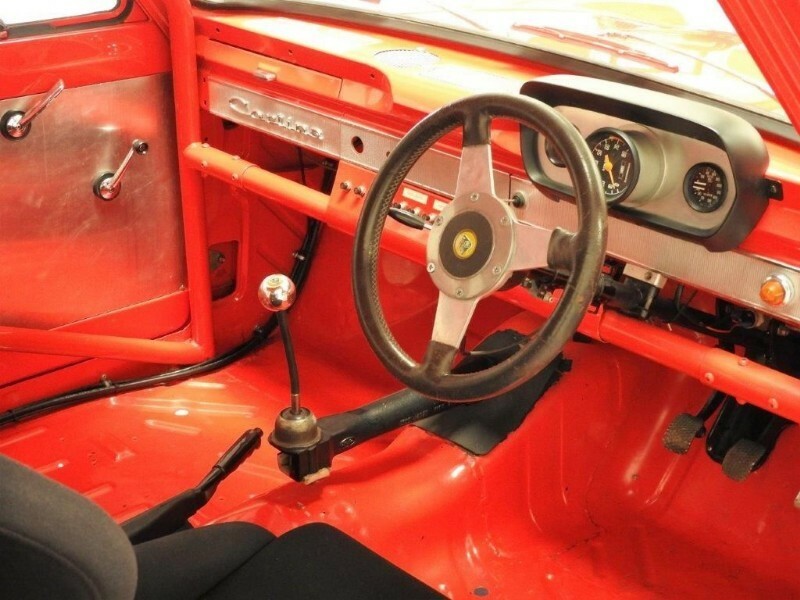 I's were built, which were massively popular and successful in motorsport. 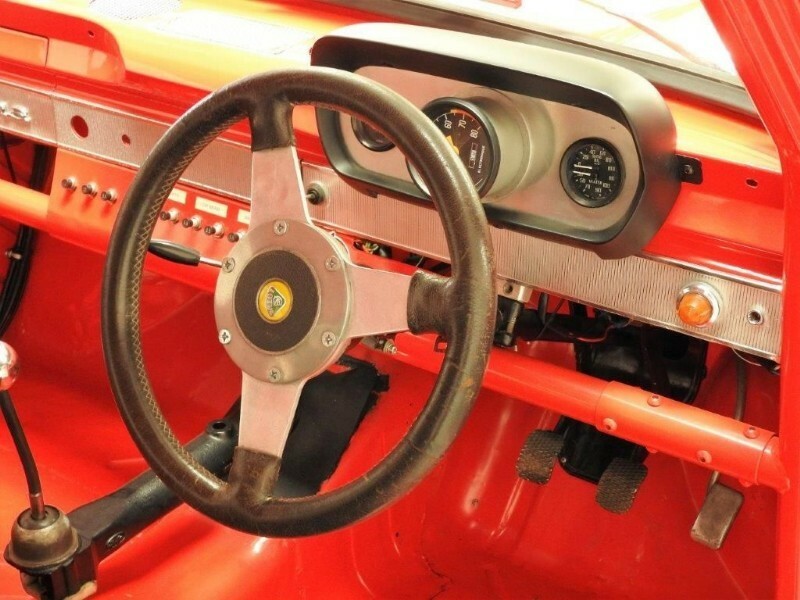 Today, it is one of the most sought after cars of choice for current historic competition.